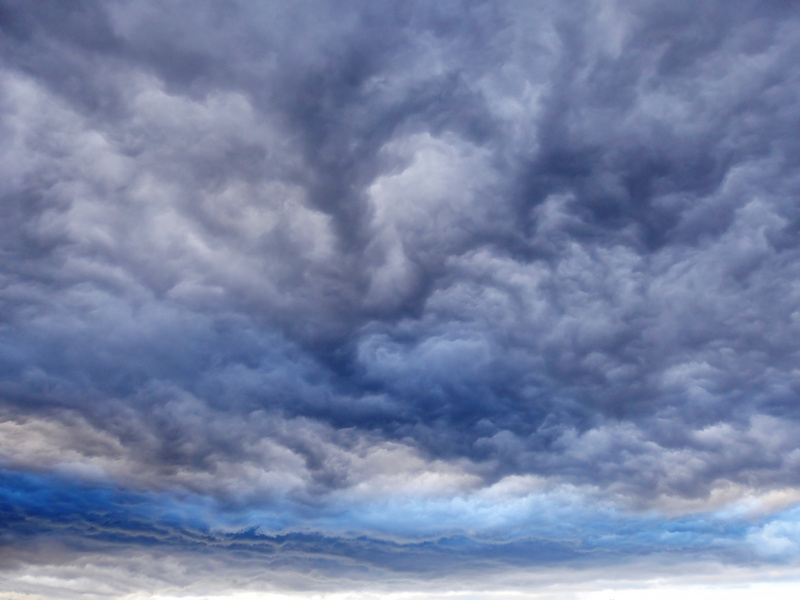 Shikai: When Your Mind is Cloudy Like This, You Cannot Judge Right. "Shi" is "four". 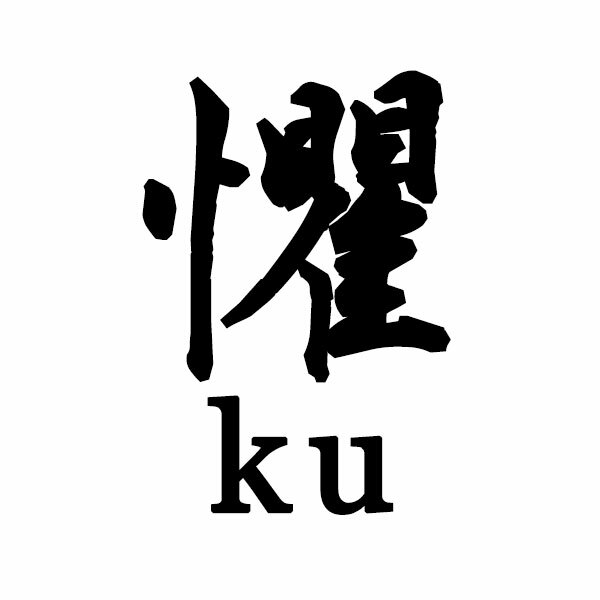 "Kai" is something that you learn not to do, or pay attention to so you will not make a mistake; prohibition. It can be a lesson to learn. Let's say there are four prohibitions in kendo. However, it is talking about the state of your mind. 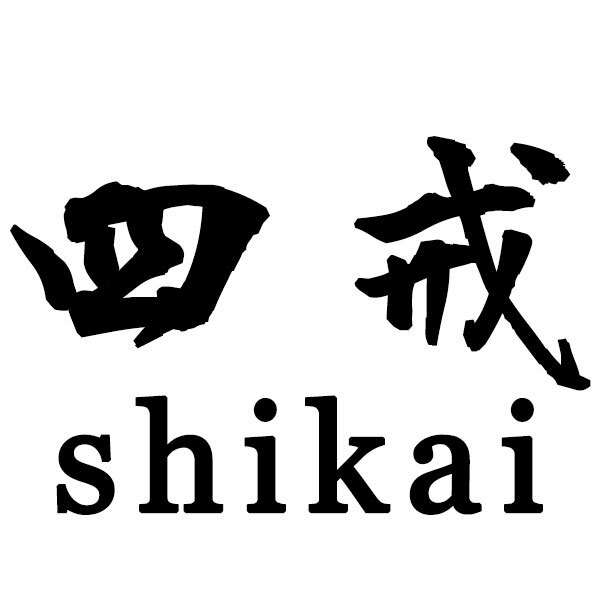 Shikai is to tell you to keep your mind away from the four states of the mind; kyo, ku, gi, waku. Kyo: kyo is "surprise". If you are surprised, what do you think happens to you? If you get surprised, probably you hold your breath for a while, have your eyes wide open and stop moving. You do not want to do this in kendo. If you do this, your opponent will get you quite easily. Ku: ku is "fear". If you are afraid of your opponent, you are like a frog confronting a snake who is just about to attack you. You cannot move because of the fear you are feeling. On top of that, quite often when you feel fear, your opponent looks bigger than he/she really is. This is one of the feelings you do not really want to have when you fight. 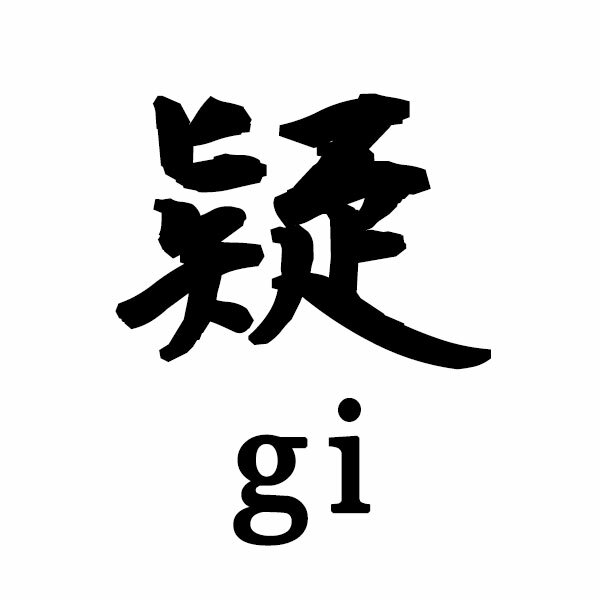 Gi: gi means "doubt". If you have a doubt in your opponent's movements, you cannot decide how you should react to his/her movements. And also if you have a doubt in yourself, your decisions, or your actions, you will not be able to perform well. 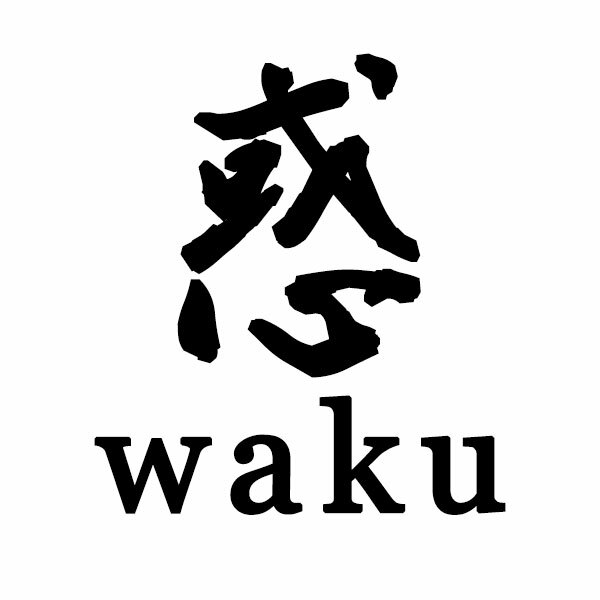 Waku: waku is "confusion" or "being disturbed". You cannot make your decision. You are so confused and puzzled. You are disturbed so you cannot focus on your opponent. You cannot make up your mind. As a result, your opponent can perform better than you. These are shikai, four states of the mind that you do not want to have occur. Now what is the opposite of shikai? Can you think of any? The state of your mind should be flat. 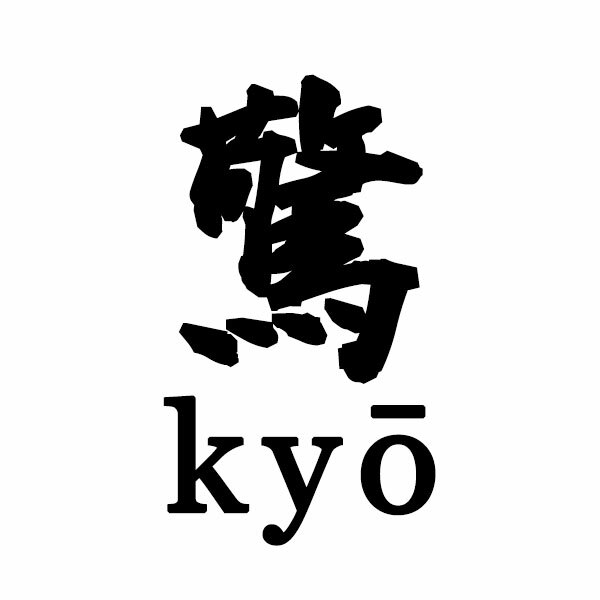 In kendo, we keep the state of our mind away from shikai and keep it heijo.